Tourneau values the individuals that make up our company. We place a strong emphasis on finding the right talent and providing them with the tools and resources necessary for their success and growth. As it is the people who make up an organization, we believe their success reflects ours. We offer many exciting career opportunities and are always searching for the most talented and ambitious people to join our team. For career inquiries, please contact careers@tourneau.com. 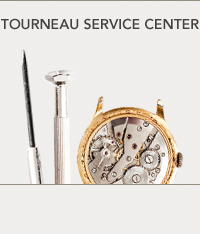 For over 115 years, Tourneau has been dedicated to delivering superior value and service to our customers. This sentiment permeates our company at all levels and propels us to continuously provide our clients with a luxury experience. Driven by a desire to cultivate and cater to watch collectors, connoisseurs and enthusiasts, we do more than sell watches; we build relationships that are built on trust. Tourneau is a leader in the luxury watch retail industry, offering the finest timepieces from around the world. 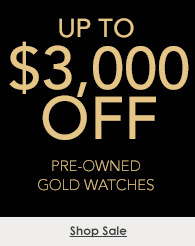 Our unparalleled knowledge and expertise are what set us apart and help customers navigate the watch purchasing journey. Our combined heritage and innovative vision are what keep us at the forefront of the watch industry and help maintain our partnerships with the world’s leading brands. More than a store, Tourneau is a destination. 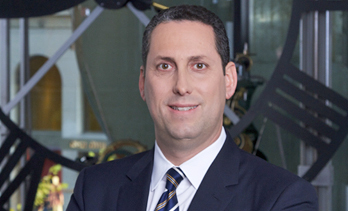 Ira Melnitsky has been Chief Executive Officer at Tourneau, LLC since October 2013. Bringing 25 years of luxury retail experience, he has held several senior leadership roles at Salvatore Ferragamo, Tumi, Rue La La, and Lord & Taylor. Since Ira joined Tourneau, he and the executive team have been devoted to bringing a renewed focus to the customer with a seamless and inviting luxury experience. From opening new state-of-the-art stores to expanding Tourneau's digital presence, the leadership team is committed to building upon the legacy of our brand while remaining at the cusp of innovation and change. "Tourneau is about more than selling watches. We're about forging relationships and connecting with our customers around the special moments tied to a timepiece." As our company continues to grow, we strive to maintain a diverse and inclusive work environment and are committed to equal opportunities for each employee’s advancement. We believe in and support policies and practices that prohibit discrimination against any person due to race, color, religion, gender, gender identity, age, national origin, marital status, disability, sexual orientation or any other ideologies that make us unique individuals. In our commitment to the recruitment, hiring, retention, and promotion of a diverse staff, we have developed a volunteer-based initiative TOURNEAU WINs, or Tourneau’s Workplace Inclusion Networks. We invite associates to celebrate diversity by participating in activities that support, encourage and embrace it, both inside and outside the company. BRAG prepares and educates professionals, entrepreneurs, and students of color for executive leadership in the retail, fashion and related industries. AWIB promotes and assists Asian women entrepreneurs and professionals. The National Gay and Lesbian Chamber of Commerce provides members with transformational networking and educational opportunities that increase the financial, intellectual, and social capital of the Lesbian, Gay, Bisexual, and Transgender business community. The National Hispanic Chamber of Commerce fosters Hispanic economic development and creates sustainable prosperity for the benefit of American society. Dress for Success promotes the economic independence of disadvantaged women by providing them with professional attire, a network of support, and the career development tools to help them thrive both professionally and personally. 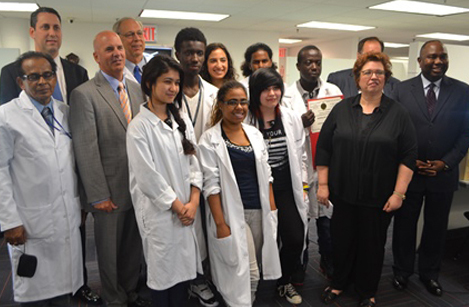 With a mission to provide New York City high school students opportunity for employment upon graduation, Tourneau partnered with the Manhattan Comprehensive Night & Day School in 2013 to create the Watchmaker Program. 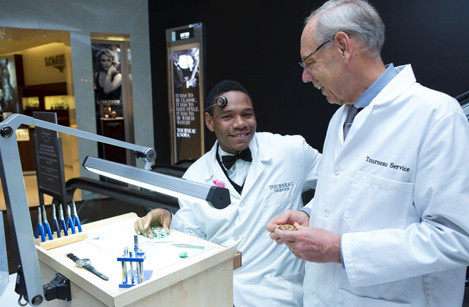 This eight-week vocational course meets twice a week for 5 hours, teaching New York City students the skills needed to become professional watchmakers, a career eager to accept younger apprentices. Since its opening, the Watchmaker Program has completed four courses and graduated forty students. Today, two remain with Tourneau as watch technicians.